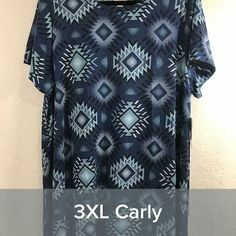 The Lularoe Irma Tunic is one of the most popular styles that we carry at the Lula Bay Shopping Boutique. It is a very amazing design. After Nancy’s introduction to leggings, the Irma tunic was her first purchase. 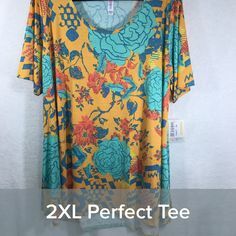 It is the ultimate top to wear over leggings. 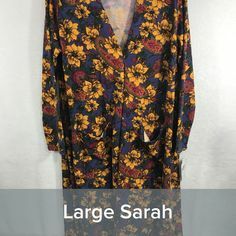 Most important of all, the Irma tunic is generously sized. 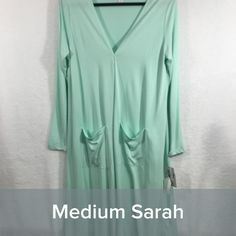 It has half-length sleeves, a scoop neck, and an extra long, high-low hemline. Yahoo! As a result, the Irma is long enough to cover your bottom. With the fitted sleeves and loose body, it is perfect for any body type. 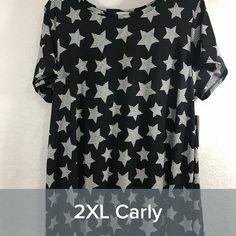 This tunic is super versatile and has the trademark Lula Bay Girls requirement of being slimming by “blurring” problem areas. The Irma is awesome worn over the Julia dress or a Cassie skirt, knotted over a Carly dress, or even worn backward! Are you height-challenged? Many of our shorter shoppers find they enjoy wearing some of their Irmas as dresses. And everyone can wear it as a swimsuit coverup. Hold on a second! Let’s not forget where it all started: the Irma was originally designed to be worn over our famous buttery-soft leggings Our customers feel there is no beating this combination. Hands down, the Irma is the best match for leggings! It is super easy to dress down or dress up. 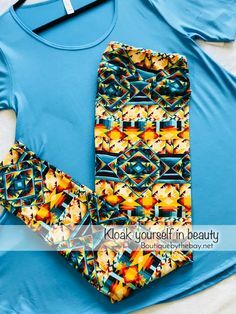 Either way, you will look awesome in this spectacular garment. Finally, how does the Irma fit? When trying your first Irma tunic, you will no doubt find you are able to wear at least one size down from your standard size. Many of our customers wear it oversized in order to have the flexibility to style it several ways. 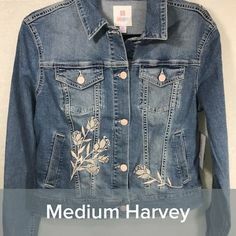 When shopping, look for a pattern or color you love. From there, you can make the size work! 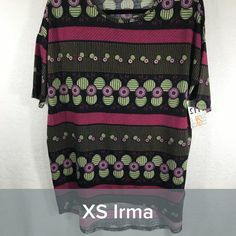 Want to know how to style your Irma, ask me how! (To follow us on Facebook, click here or contact me here). Shop our website: shopbaygirls.com.